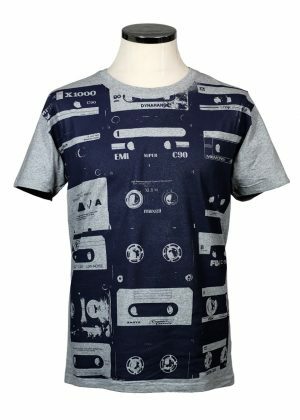 Iconic cassette tapes design created as a collage from a selection of our old tape collection. Over sized deep purple screen creates a good messy punky look. 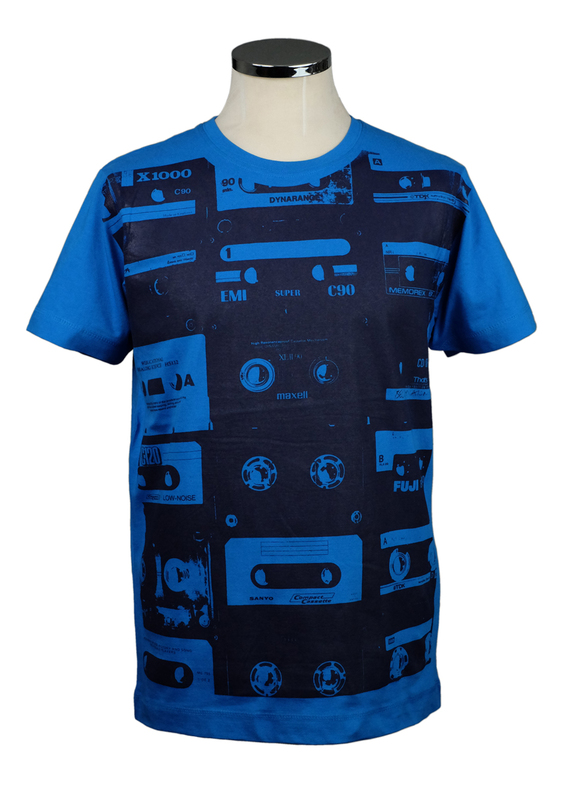 Over size hand pulled silkscreen print machine wash, just don’t iron the print.